Upgrade Xiaomi Mi 3 to Miui 8 officially . 1 Upgrade Xiaomi Mi 3 to Miui 8 officially . 1.1 Download Miui 8 update for Xiaomi mi 3 . 1.1.1 Install Miui 8 Update on Xiaomi Mi 3 via OTA . 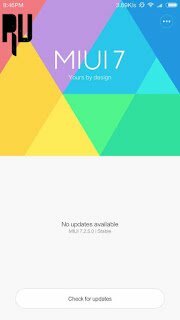 Do you want to update xiaomi mi 3 to miui 8 ? if yes then you are at right place . Today we are here with the way to flash miui 8 based on android marshmallow . Xiaomi officially confirmed that all redmi devices and Mi 3, Mi4 , Mi5 and the newly launched mi max . After almost 1 year of the miui 7 xiaomi is back with Miui 8 . In terms of design miui 8 and 7 are almost identical except some changed icons . In terms of new features and settings miui 8 gets a edge . So today we are here with a guide on How to get miui 8 update on Xiaomi mi 3 officially . 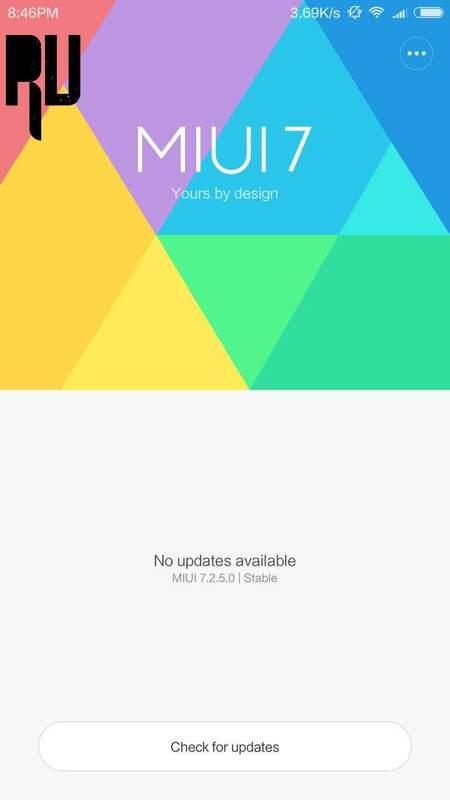 Download Miui 8 update for Xiaomi mi 3 . 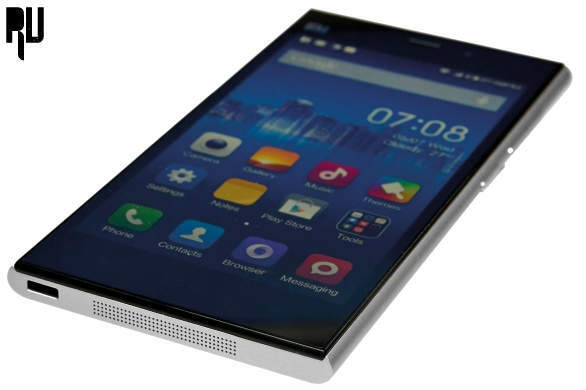 As the Mi 3 is a Snapdragon based smartphone so the miui 8 for xiaomi mi 3 will be based on android 6.0 marshmallow . Below are some requirements to update Xiaomi mi 3 to miui 8 . You should be on Miui 7. A faster internet connection is required to download the miui 8 update for Xiaomi mi 3 based on marshmallow 6.0 . Solve Heating problem in Xiaomi redmi note 3 . Install Miui 8 Update on Xiaomi Mi 3 via OTA . Open Updater app to download the miui 8 update. Now you will see Miui 8 update Available for Mi3 . 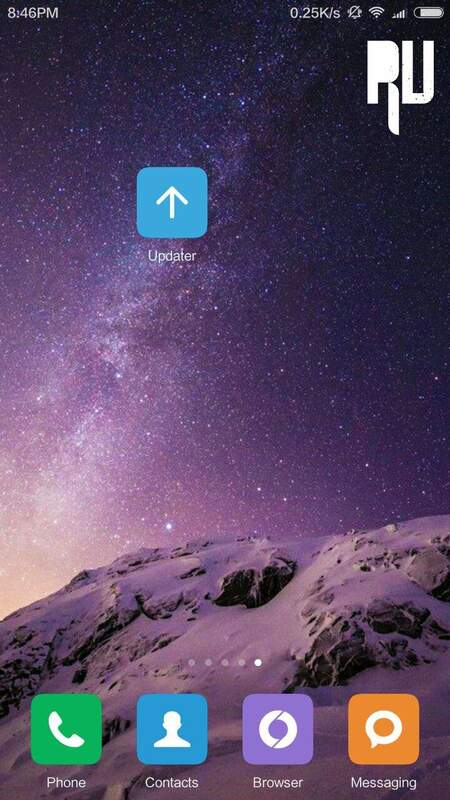 Open that , Now the updater app will ask to proceed to download the Miui 8 update for xiaomi mi 3 , Just tap on yes . Now the Downloading will get started . To manually update Mi 3 to miui 8 you can follow the below guide . Xiaomi Redmi note 4 Price specifications And Launch date . For Xiaomi Mi 3 Global . For Xiaomi Mi 3 China . After downloading place it in the root of internal memory . Now tap on Download package . As soon as you choose Flash miui 8 update the phone will turn off and the updating will start . Miui 8 comes with many features like you can edit the photos and videos in the gallery itself which means non need to download any third party app to edit images and videos . Apps like calendar , Notes are updated . Cool features like touch assistant has been also provided in the miui 8 . Dialer and call screen is also changed . New wallpapers and ringtones are also added . So this is how you can update you Mi 3 to miui 8 officially by OTA update and Manually .